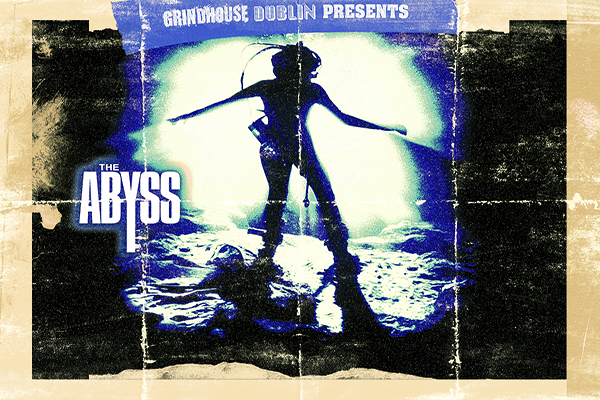 The Killing of America - Light House Cinema - Friday 27th January - 10.30pm! 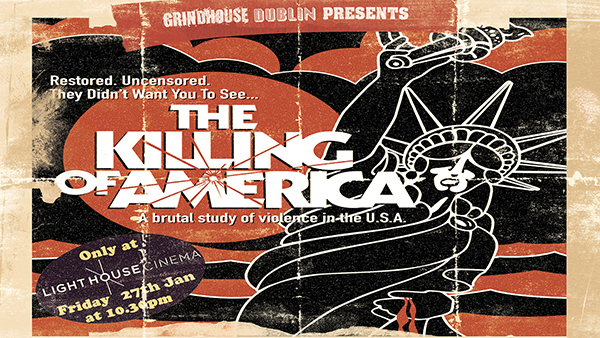 Grindhouse Dublin, in association with Light House Cinema, present Ireland's first ever theatrical screening of the hard hitting shock-u-mentary, 'The Killing of America', about the rise of violence in the home of the brave! Covering the collapse of the American dream, this all too real documentary poses serious questions about America's gun laws and the decline of society. Covering various historical events, such as the assassinations of John F. Kennedy and Charles Manson murders, this documentary shows real life violence in its uncensored form and that truth is often more disturbing than fiction. The Killing of America will be shown on Friday 27th January at Light House Cinema at 10:30pm!